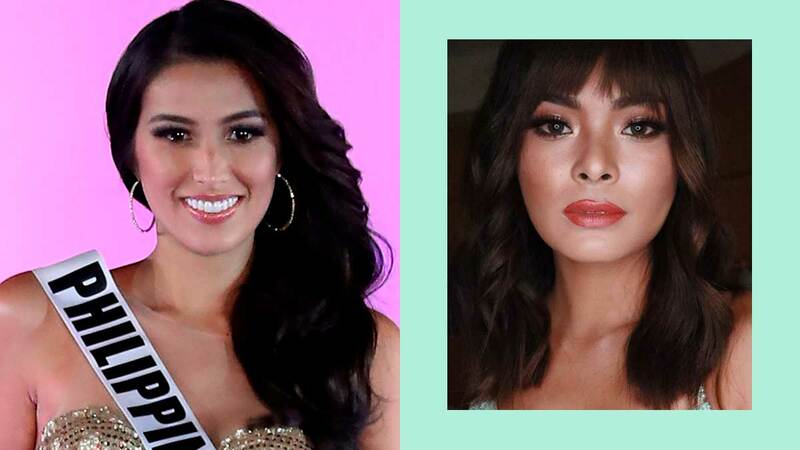 There's no back-to-back title for the Philippines. It was a good fight, nonetheless! 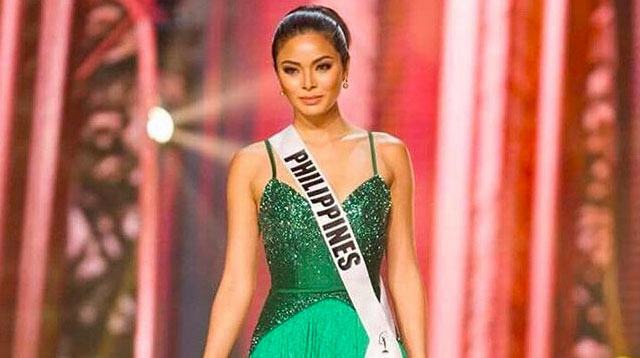 Philippine Miss Universe 2016 bet Maxine Medina made it to the Top 6 of the final competition!The 65th Miss Universe pageant, hosted by recurring presenter Steve Harvey and model Ashley Graham, is currently being held at the Mall of Asia Arena. 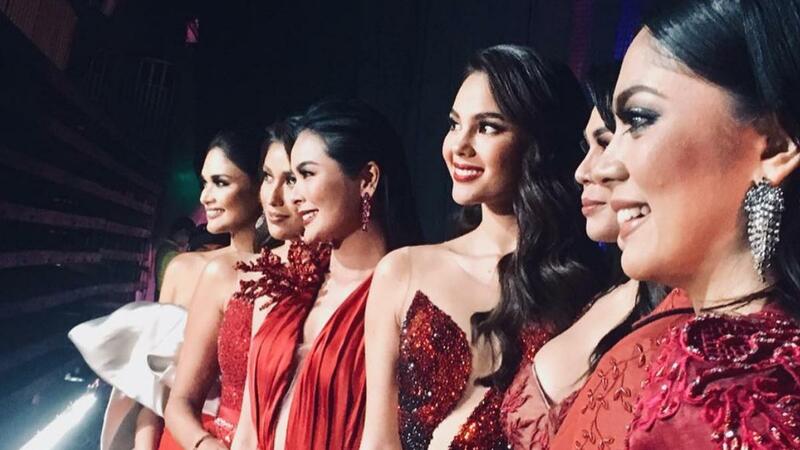 Philippine Miss Universe 2016 bet Maxine Medina made it to the Top 9 of the final competition!The 65th Miss Universe pageant, hosted by recurring presenter Steve Harvey and model Ashley Graham, is currently being held at the Mall of Asia Arena. 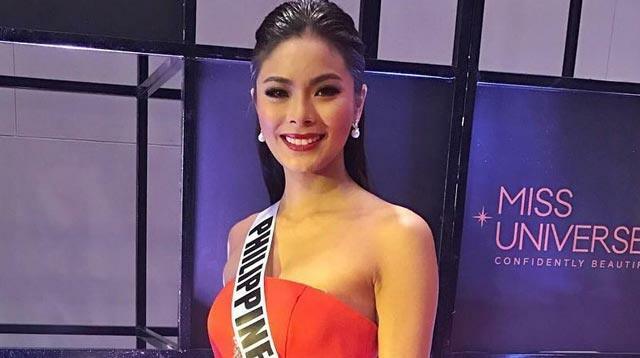 Philippine Miss Universe 2016 bet Maxine Medina made it to the Top 13 of the final competition!The 65th Miss Universe pageant, hosted by recurring presenter Steve Harvey and model Ashley Graham, is currently being held at the Mall of Asia Arena. 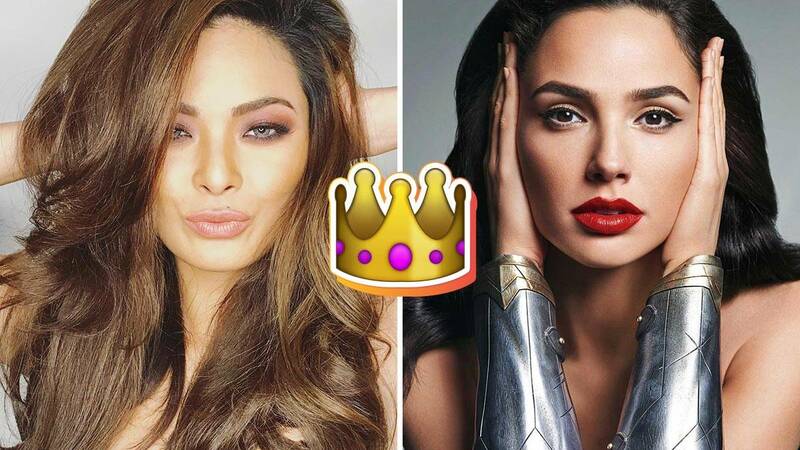 She started out as a model for Cosmopolitan Philippines, no less! 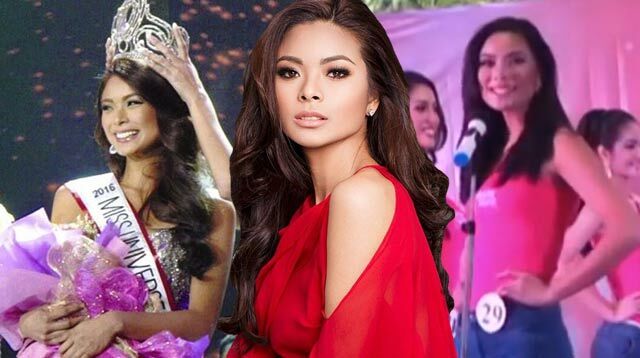 Let's take a look back on Maxine Medina's journey, from her modeling days to *hopefully* winning the Philippines' fourth Miss Universe crown!VIDEO: Jean Saturnino*** Follow Jean on Instagram. 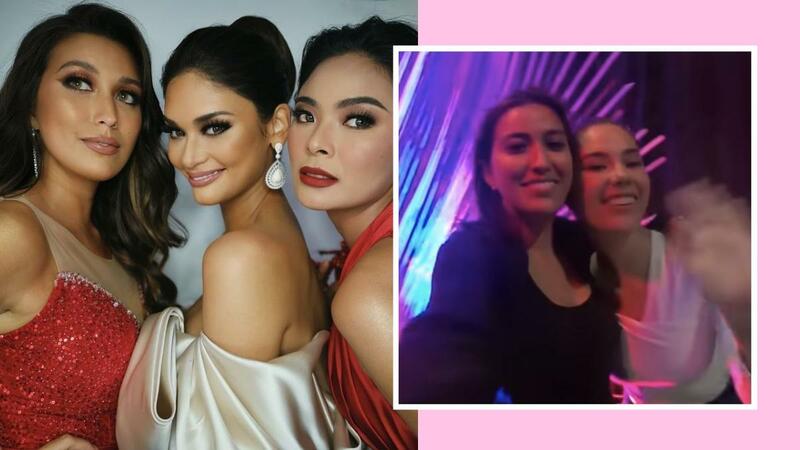 Follow Jacinda on Instagram.Follow Andie on Instagram. 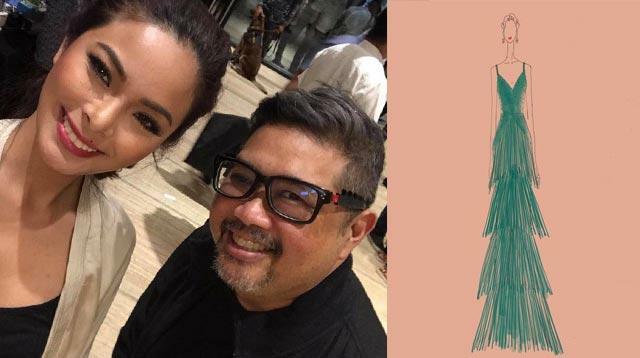 Straight from designer Rhett Eala himself. Maxine: 'I'm here to win. 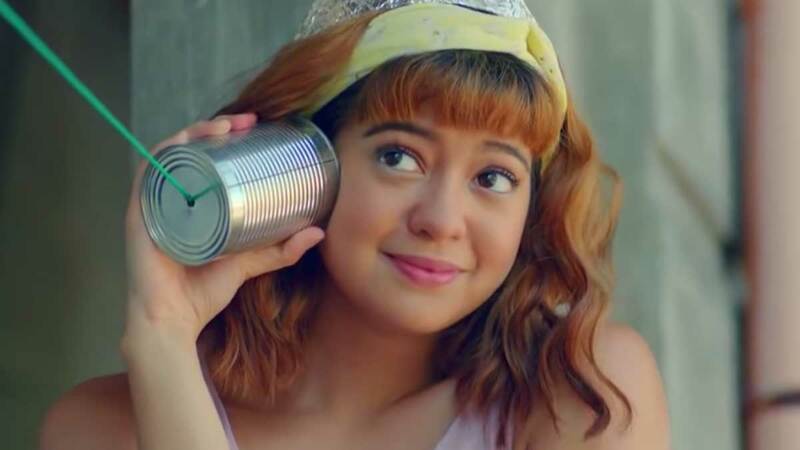 Kung kailangan ko ng translator, kukuha ako.' Go, girl! 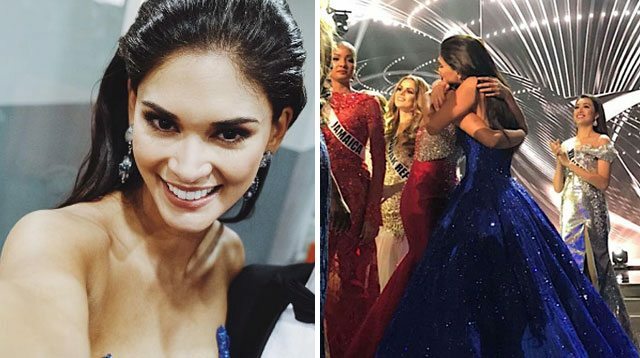 Cozy up to our Miss Universe-Philippines candidate.